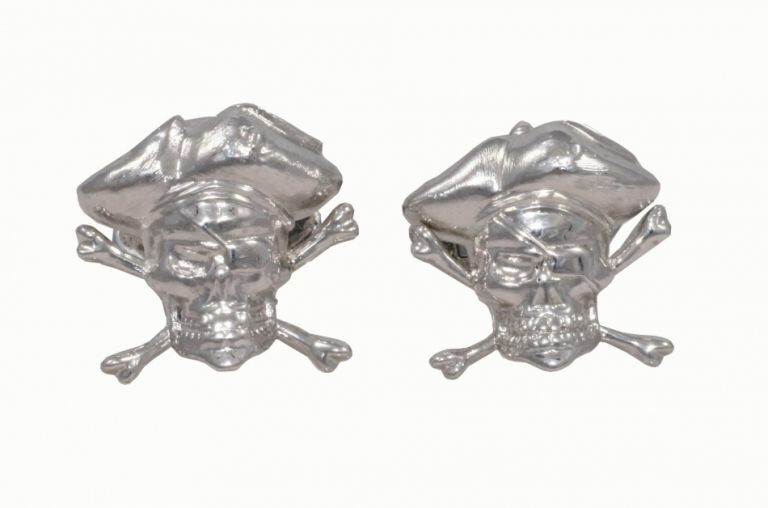 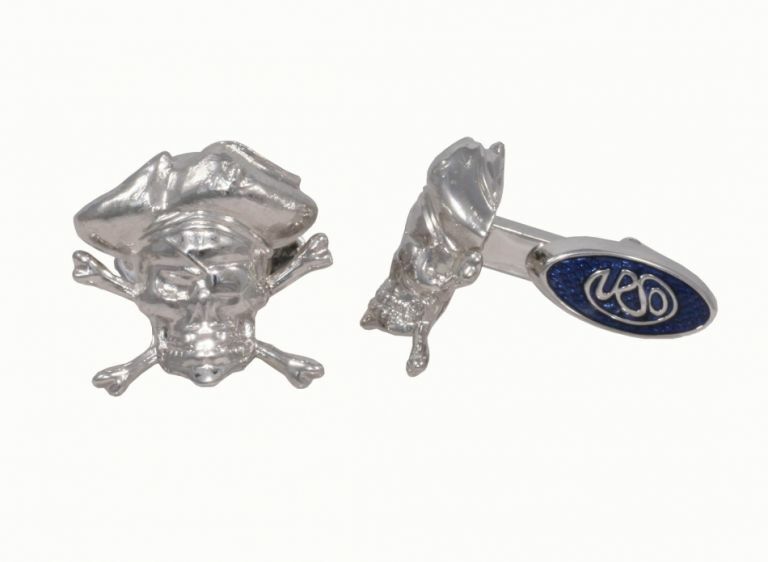 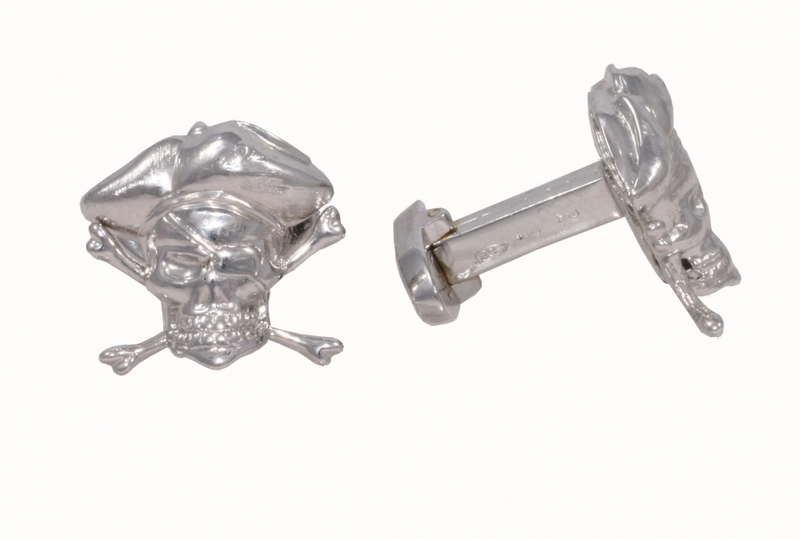 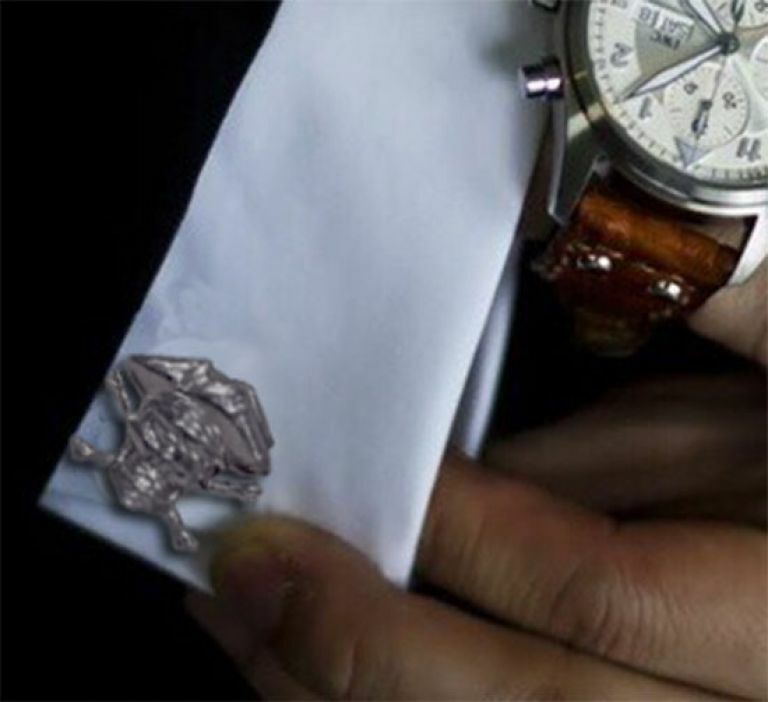 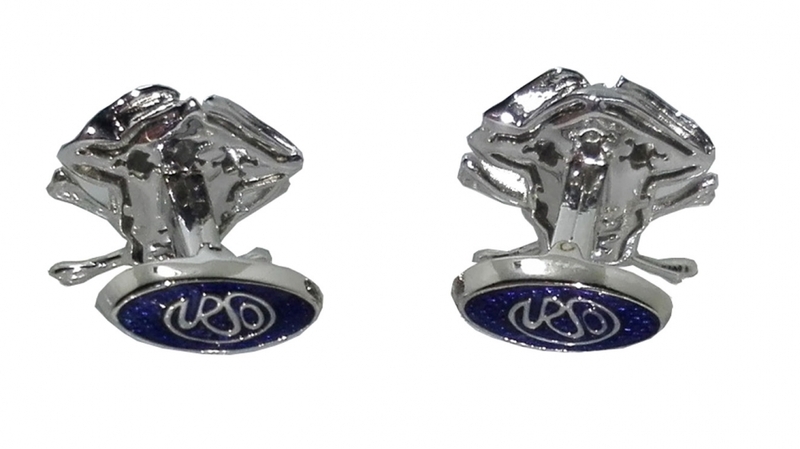 cufflinks in sterling silver with blue enamel, the pirate designs and italian manufacturing is rich of particulars and detail. 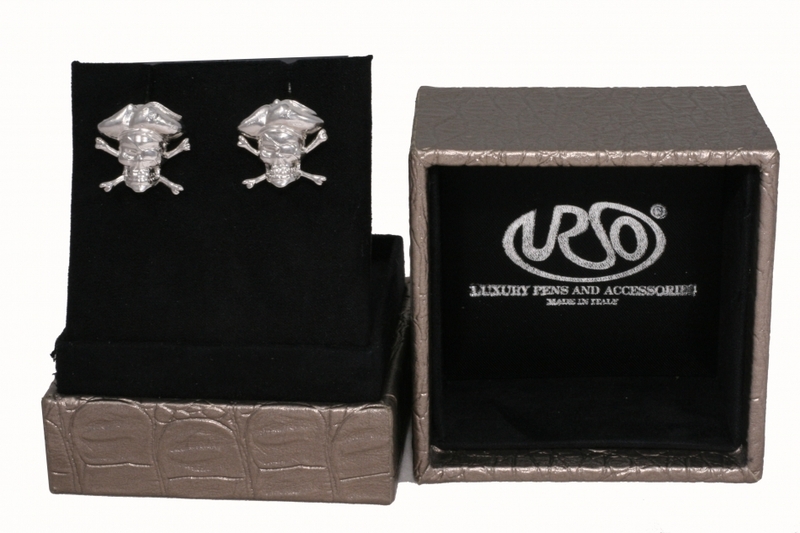 The products sold are not subject to additional charges of duties, all are already paid by Urso Italy. All included in the price.